We are currently seeking a New Store Opening Manager to join our New Store Openings Team. 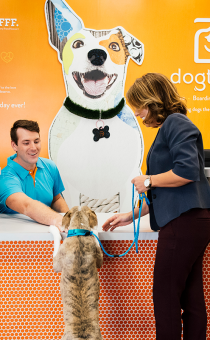 This individual will be key in growing the Brand by supporting our new Dogtopians (Franchisees) though the on-boarding, training and new store opening process. 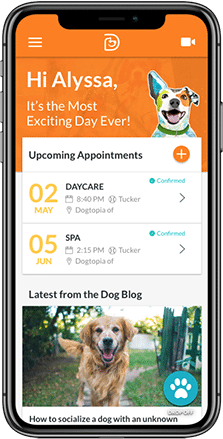 At Dogtopia we’re dedicated to offering exceptional care for dogs and have more than 80 daycare centers in the United States and Canada to prove it. 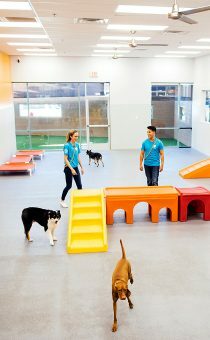 Our modern facilities provide healthy, safe and fun environments for dogs to socialize and play in and are supervised by a highly trained and loving team. With some seriously cool branding, an experienced leadership team and 100 stores to open in early 2019, we think…you need to meet us! Since opening in 2002, we’ve been the recipient of many awards for our facility design, customer service and cutting-edge innovations, including: Inc. 500/5000 List of America’s Fastest Growing Companies and Entrepreneur Franchise 500 (2016), Best Franchise to Buy by Franchise Times Annual Zor Awards (2017) and Franchise Times Top 500 (2018). Year-end Company Bonus: 10% of base salary with stretch target bonus potential of 20% (based on company bonus program). KPIs to be defined within 30 days of start date. Fill out the form below and we’ll get in touch with you if a new opportunity matches your skills and experience.